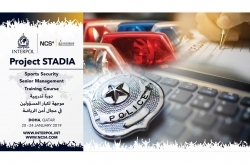 Specialized teams can assist national law enforcement in responding to incidents or in securing major events. At the request of member countries, we can provide specialized teams to assist their national law enforcement. There are two types of team: Incident Response Teams and Major Event Support Teams, each made up of experts in the relevant fields. The deployment of these teams is managed by our Command and Coordination Centre. Crime – the deployment of specialized personnel to assist and support a member country faced with a major or serious police issue. Crime IRTs provide specific expertise and investigative support to police. An INTERPOL Incident Response Team can be briefed, equipped and deployed anywhere in the world within 12 to 24 hours. The composition of the team is tailored to the specific nature of the disaster or crime and the requirements of the requesting country. Thanks to our extensive network of experts, we can mobilize highly specialized and trained personnel from member countries and our General Secretariat. Coordination of response to disaster victim identification through a wide network of international experts and laboratories. The first IRT was deployed in October 2002 to Indonesia following a terrorist bombing in Bali. To date, a total of 117 teams have been deployed. 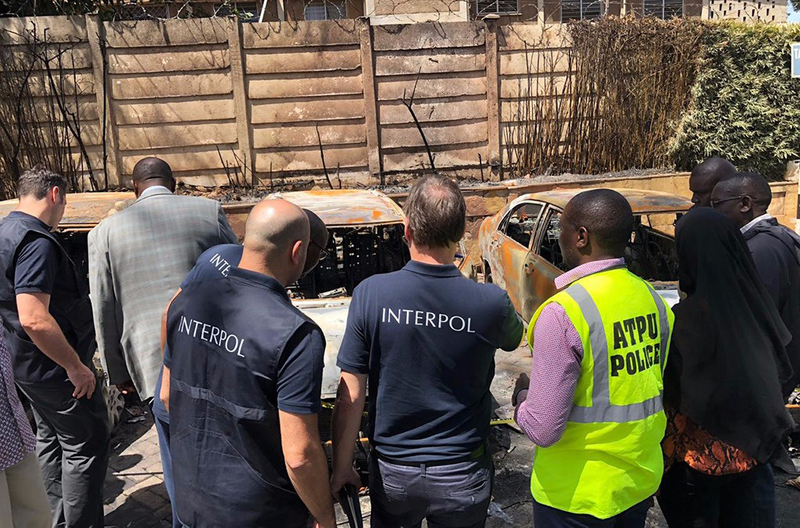 Following the terror attack at the Riverside Hotel complex in Nairobi on 15 January 2019, the Kenyan authorities requested that INTERPOL deploy an Incident Response Team to support their investigation. Within 36 hours, an IRT was deployed to Nairobi. The team included experts in explosives, disaster victim identification (DVI) and biometrics, digital forensics and operational data analysis. The IRT assisted local investigators with crime scene management, victim and attacker identification, forensic extractions and analysis of data from seized electronic devices. 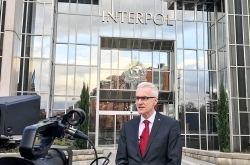 All data collected was immediately checked against INTERPOL databases and analysed, helping authorities establish connections with potential suspects. In September 2017, the Gabon authorities requested INTERPOL to urgently deploy a disaster victim identification (DVI) team to help local authorities to identify six victims, burnt to death in a bus accident in Kango. Within 24 hours of receiving the request, an IRT team was deployed to Gabon comprising one DVI expert from INTERPOL headquarters and one from South Africa. The experts helped the local forensic team to take DNA samples from the burnt bodies and from blood relatives who had come to the capital Libreville. The samples were analyzed and compared by South African experts, who returned the results to the Gabon authorities within two weeks. All six bodies were then able to be returned to their respective families in order to be buried. 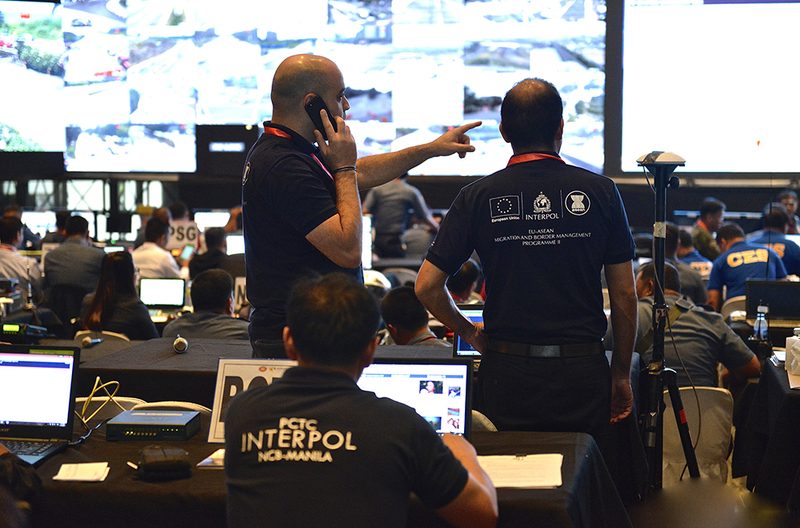 An INTERPOL Major Event Support Team (IMEST) is deployed to assist member countries in the preparation, coordination and implementation of security arrangements for major international events. Events such as high profile conferences or sporting events attract large crowds or intense media coverage. As such, they may also attract individuals or groups intending to disrupt such events to gain attention for their cause or for criminal purpose. 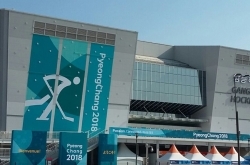 The threat of terrorism and event disruption has forced host countries to dedicate more time and resources to be prepared to cope with any situation. Increasingly, member countries are requesting support from INTERPOL, not only in the lead up to an event but for its duration. IMEST team members assist the national and foreign liaison officers of participating countries to make the best use of INTERPOL's databases. They facilitate real-time exchange of messages and vital police data between countries. This data includes fingerprints, photos, wanted person notices, and data relating to stolen and lost travel documents and stolen motor vehicles. An IMEST also has the capacity and resources to become an Incident Response Team if a crisis situation should happen at a major event. The first IMEST was deployed in 2002 to the USA for the Winter Olympic Games in Salt Lake City. 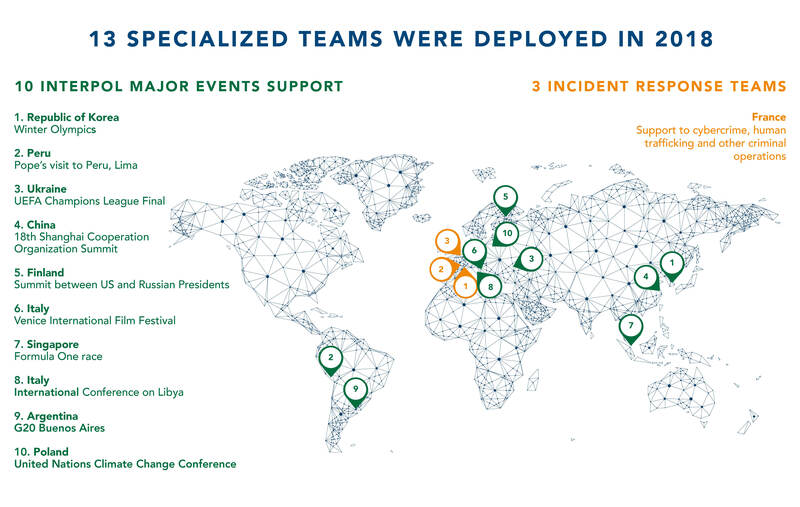 To date, more than 127 teams have been deployed to countries across the world. At the request of the Philippines, we deployed an IMEST to the Summit of the Association of Southeast Asian Nations in Manila in November 2017. Its primary purpose was to work alongside the Philippine Bureau of Immigration to reinforce the screening of passengers arriving in the Philippines. Checks were made against our Stolen and Lost Travel Documents database and Nominal database to prevent recorded criminals from entering the country. During this two-week deployment, more than 2 million searches were carried out against these databases resulting in 43 "hits". Some 35 people were using lost or stolen travel document and eight people were in the nominal database as persons of interest. As a result, five people were arrested.